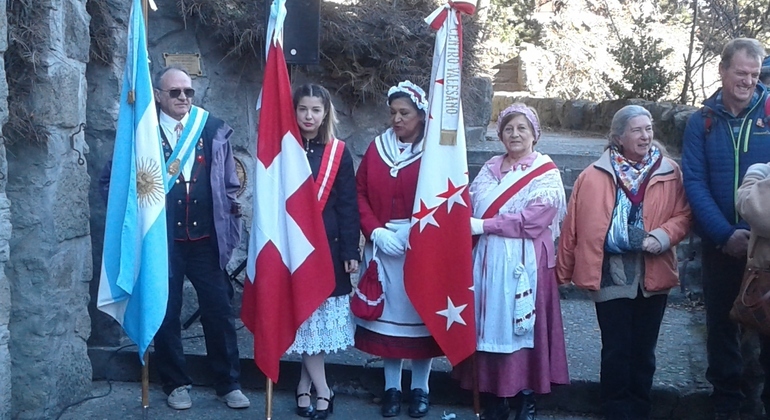 Find out which key historical events have happened at the Civic Center of Bariloche during this short but informative free walking tour with gorgeous guides. Bring to light a German part of Bariloche's history on this walking tour. Uncover political context of German immigration and find out about Nazi presence. 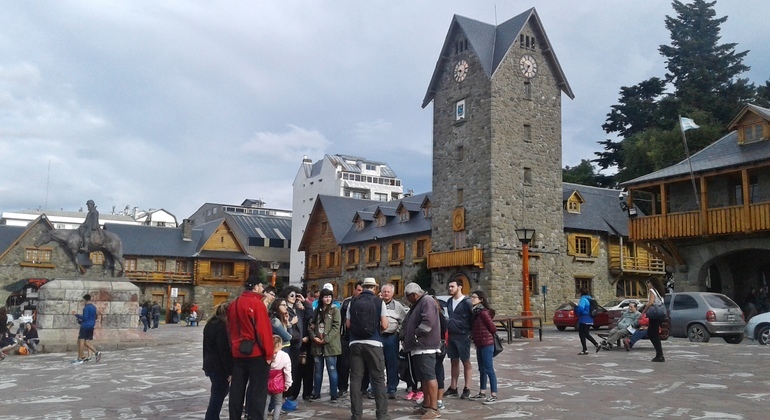 Walk through the historic center of Bariloche on an inviting free walking tour. 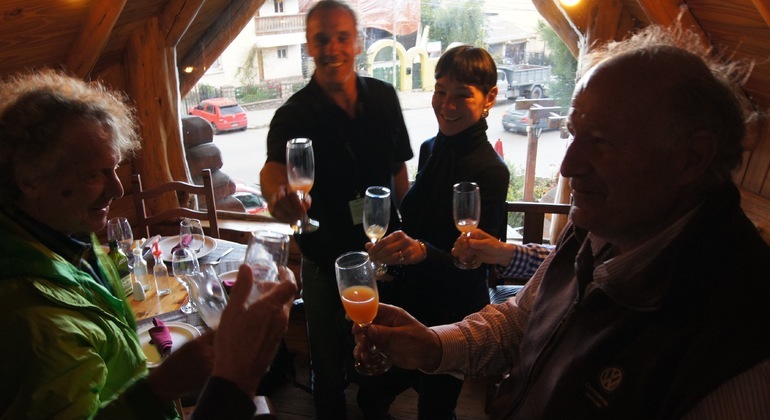 You'll learn both secrets and history of the city, Nahuel Huapi and Patagonia. 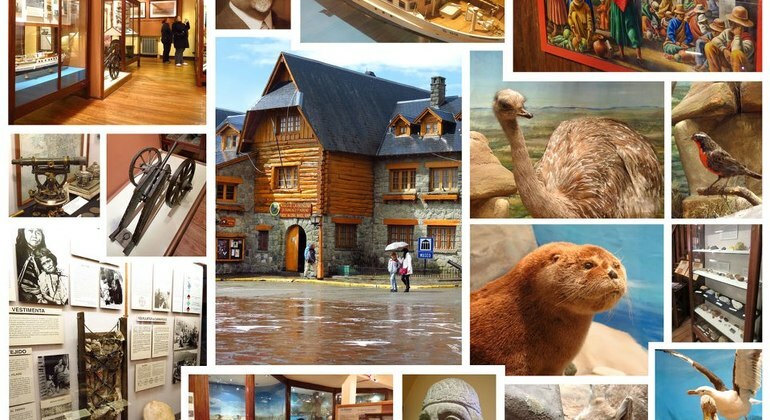 Reveal secrets, myths and stories about Bariloche's historical district having an amazing guided tour to the Patagonia Museum, the Cathedral and the Civic Center. 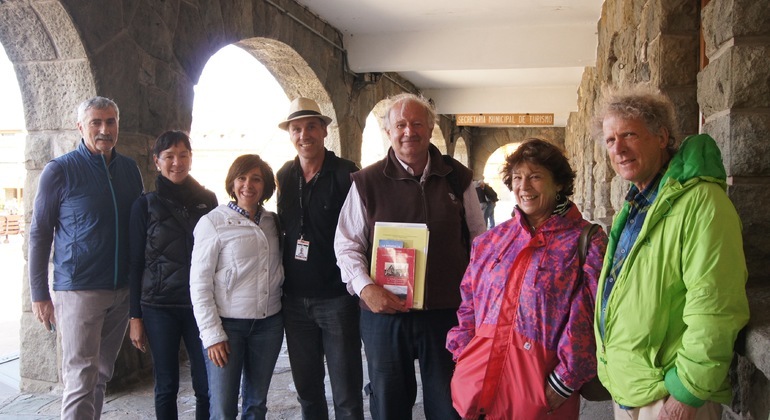 Take pleasure in a private walking tour of Bariloche's downtown. We'll design a special route just for you and cover the most prominent and breathtaking sights. I'll guide you to places that will trigger stories about European immigration and an impact they made on the city. 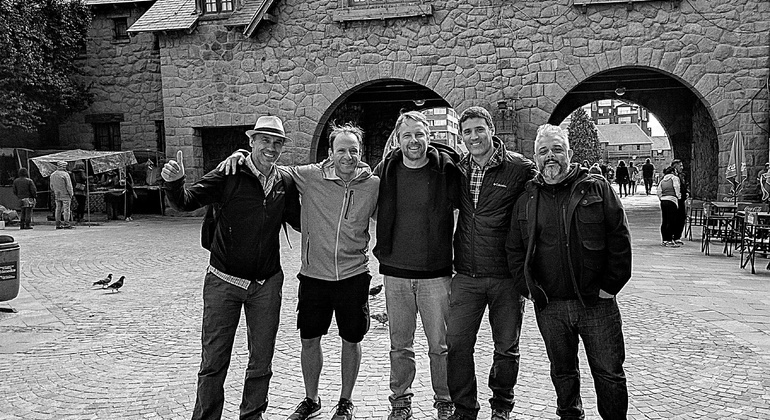 Meet with my Bariloche on this walking tour.